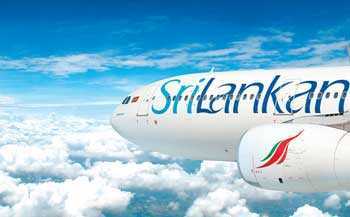 SriLankan Airlines Company Secretary Dalrene Thirukumar, testifying before the PCoI, provided further documents pertaining to the purchase of shares under the reacquisition of the Airline from Emirates by SriLankan Airlines. Several irregularities of the deal and other matters were discussed at the PCoI. The documents presented by Secretary Thirukumar noted that, from 2011 to 2013, the national carrier had issued bonds worth over Rs. 46.4 billion, although correspondence pertaining to the issuer of the bonds or the approval taken to issue the bonds were not found. When the PCoI inquired whether there were any documents relating to the issuer of the bonds or the approval taken to issue them, Thirukumar failed to answer as the documents related to the matter were not found. The PCoI later gave the company’s Secretary time to produce any documents pertaining to the events.